Freeze a bunch of the balls to establish object permanence. I made this game for a "bake off" in the class Looking Back on Growing Up. The assignment called to create something using three words that related to the class. 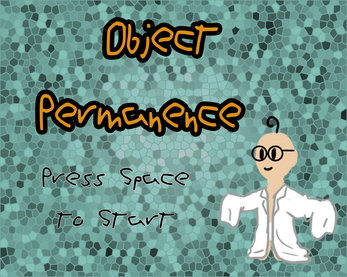 I took the words Piaget, Game, and Freeze in order to make this game. 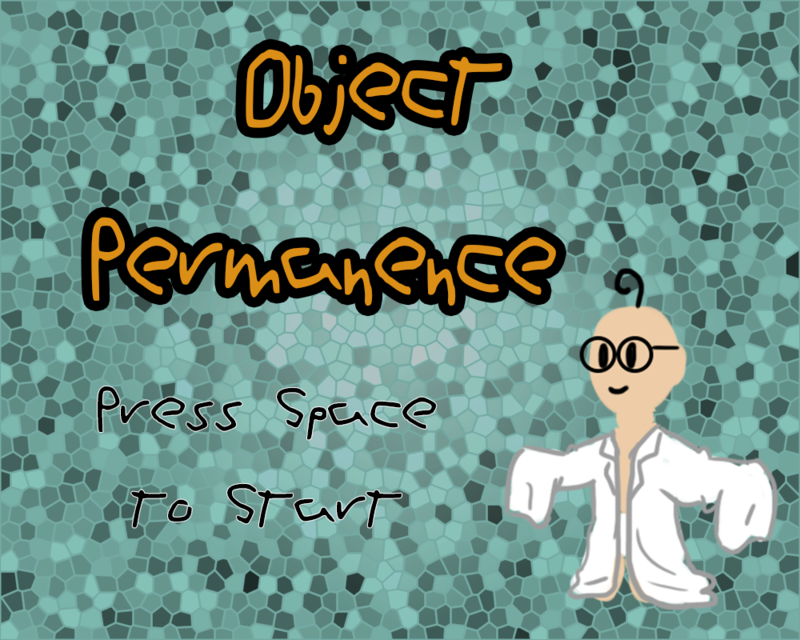 The game represents a child learning object permanence. I created this game using Unity.